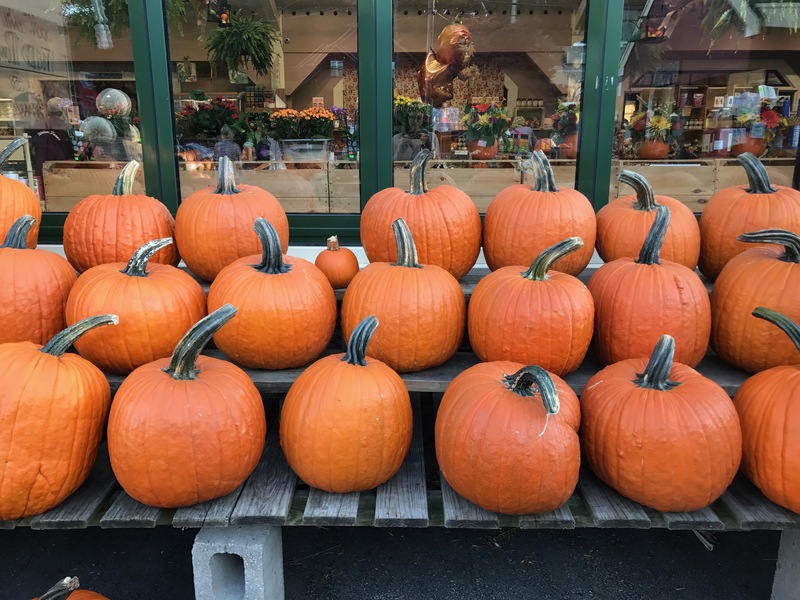 How about a few rockin’ pumpkins? On October 12-14, some children’s musicians enjoyed a great weekend in Huron, Ohio, at The Children’s Music Network’s annual conference. The conference always happens in the fall, which means we get a fine selection of everyone’s Halloween songs. 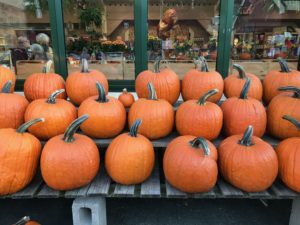 Today, I present a perennial favorite of my own, “Rockin’ Pumpkin,” sung to the tune of “Rockin’ Robin.” The verses have a lot of lyrics, but you can usually get the children singing on the chorus. I also like to cue the children to say “Trick or Treat” when I hold up one finger, “Boo!” when I hold up two fingers, and “No, no, no” when I hold up three fingers. This takes a little practice, but you can have the children fill in the words when you come to that point in the song. Go rockin’ pumpkin, you’re really gonna rock tonight. (Vs. 2) There’s a guy all in white, lookin’ spooky, too. But we won’t let him scare us, no, no, no! Go rockin’ ghostie, you’re really gonna rock tonight. Now time to go home, but don’t you run! I also had the privilege this past weekend to attend a workshop by Susan Salidor, a children’s singer from Chicago. Be sure to subscribe to her on Youtube if you have not already! She shared many Halloween songs, including “It’s Not Real,” a song that reminds children that the scary things they see at Halloween time are almost always imaginary.